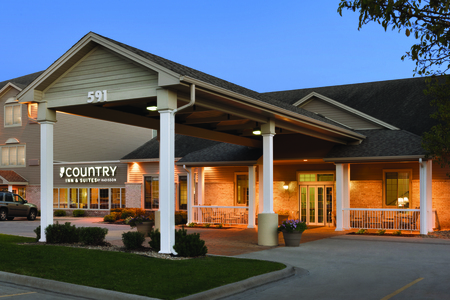 Located adjacent to the Chanhassen Dinner Theatres, the Country Inn & Suites® by Radisson, Chanhassen, MN is just minutes from U.S. 212 and Eden Prairie. 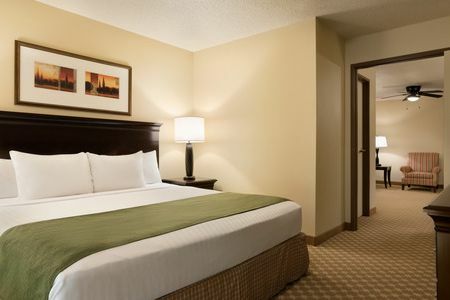 Whether you are planning a romantic getaway in one of our Fireplace/Whirlpool Suites or the ultimate shopping trip to the nearby Mall of America, our hotel is ideally located near the Twin Cities’ top attractions. Here for work? We offer a convenient, free shuttle to nearby businesses. 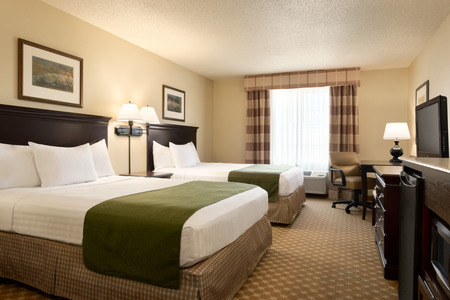 Learn more about our hotel's services and amenities. Start your day with warm waffles, sausage, yogurt or eggs at the free, hot breakfast. Off to a meeting? Grab a muffin and a cup of coffee on your way out the door. 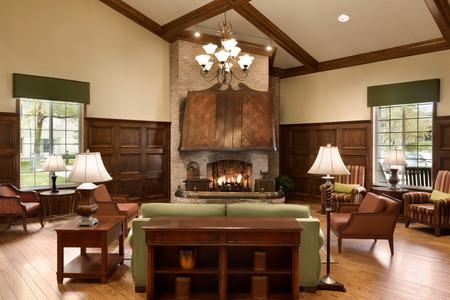 Round out your day with a cold beer at our on-site High Timber Lounge. 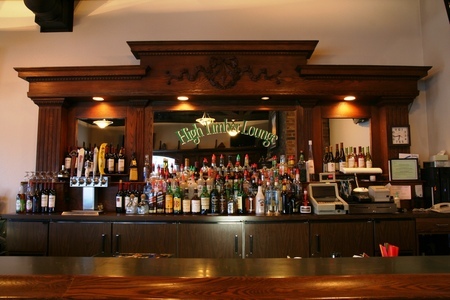 Watch the game on our big-screen TV or croon the classics on karaoke night. Nearby restaurants like AXELS and Frankie's Chicago Style Pizza offer delicious lunch and dinner options. Chanhassen Dinner Theatres – Savor dinner and a play at the nation’s largest dinner theater, located adjacent to our hotel. Featuring performances like Mary Poppins and Camelot, this stage comes alive with comedy, tragedy and suspense. Mall of America – Drive about 20 minutes east on I-494 to reach the 500-plus stores that compose the nation’s largest shopping mall. Attracting more than 40 million visitors annually, Mall of America is one of the most-visited malls on Earth. Paisley Park – The legendary R&B performer Prince called Paisley Park both his recording studio and his home. You can visit and pay tribute to the late artist less than five minutes from our hotel. Close to Minneapolis suburbs like Eden Prairie, our High Timber conference facilities provide 1,600 square feet of space for up to 120 guests. We offer amenities like free Wi-Fi, catering and audiovisual equipment to help events run smoothly, and our on-site High Timber Lounge is available for post-conference conversation.